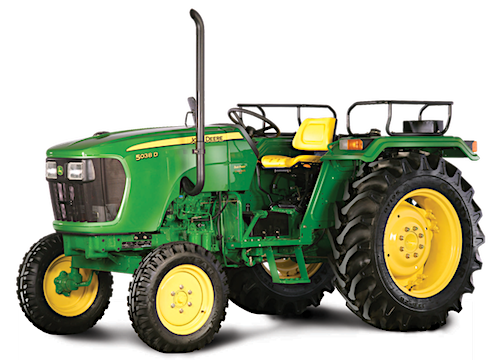 Jayaraj Tractors is proud to be associated with the world's largest selling tractor brand - John Deere. We strive to provide exceptional customer service by building long term relationships, offering flexible solutions and providing our customers with up-time availability. Being in the industry for decades has helped us to create a consistency of service and a commitment to our customers that is unmatched by our competitors. In 1837, John Deere, blacksmith and inventor, had little more than a blacksmith shop, a piece of discarded polished steel, and an idea that would help farmers, changing the face of agriculture for all time. Today, John Deere is one of the world’s most admired businesses. Because integrity, quality, commitment, and innovation are not ideals we work towards. We live them. We breathe them. These values are the true essence of how we work and are in every product, service and opportunity we offer you. Our technicians are sent to John Deere for regular training to stay up to date and current on the latest John Deere equipment. 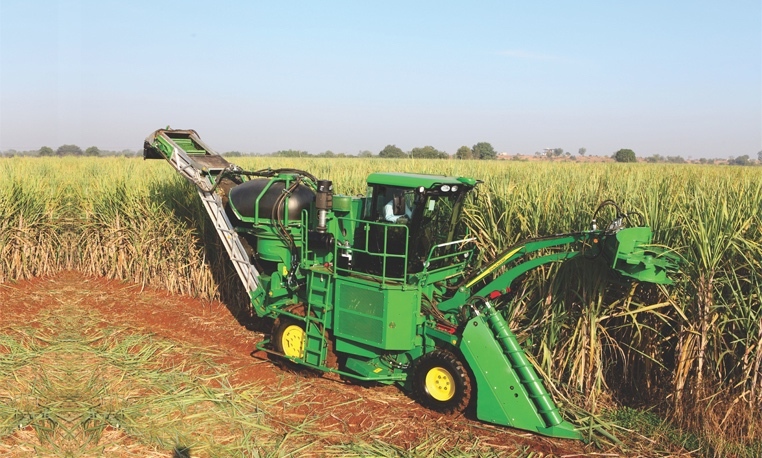 Jayaraj also has a dedicated product support team to tackle the hardest technical questions about your tractors. We offer several different inspections to let you know what your tractor needs to be hassle free when you don’t have time for down time. Are you in the middle of your field when something goes wrong? Not a problem, at Jayaraj we offer mobile services and will come to your site and ensure your tractor is productive. For major repairs, we have workshops at Madurai, Periyakulam, Dindugal, Palani & Srivilliputhur. © 2017 The Jayaraj Group. All Rights Reserved.